Private Schools Interscholastic Association (PSIA) - PSIA is a 501 (c) (3) nonprofit education organization serving all privately-schooled grade 1–8 students in Texas. 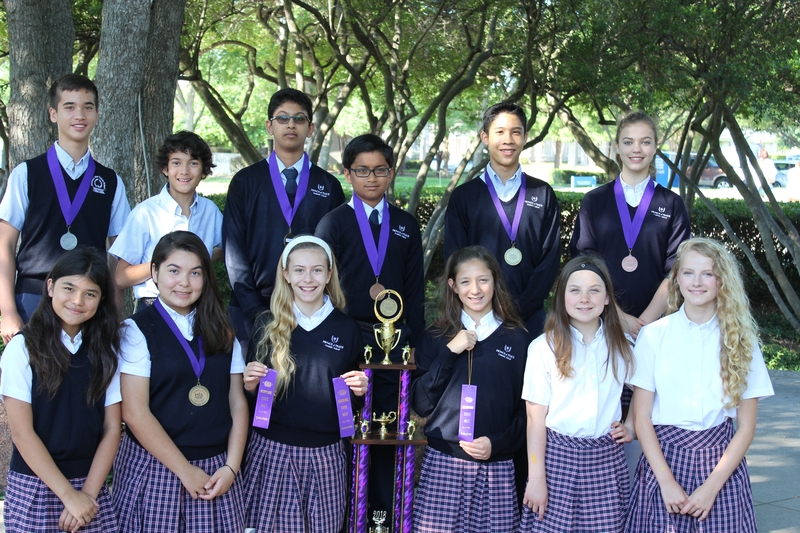 Offering 59 academic contests in Math, Science, Language Arts, Speech, Social Studies, and Fine Arts since 1998, PSIA remains the most comprehensive academic extracurricular program in America for students in grades 1 through 8. St. Patrick's Academic Fair (St. Pat's) - St. Pat's is an annual competition held by St. Patrick Catholic School. Typically 7 Diocesan schools participate in the Academic Fair. The events are mental math, math, algebra, geography, on-site drawing, spelling, and poetry.